Olori Badirat Olaitan, the last wife of the Alaafin of Oyo, Oba Lamidi Adeyemi, is expecting her second child. She showed off her growing baby bump in a new photo with her son, who turned 4 years today. 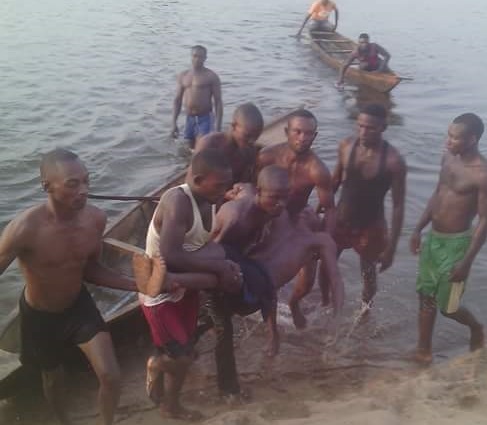 A student of the College Of Education, Katsina-Ala, Benue State, drowned in a river on Saturday, February 10. The deceased, identified as Nyitse Orfega aka (De Prince) from Wannune Tarkaa Local Government Area of Benue State, was a 200 level student of the Department of Social Studies. A South African Lady has called off her wedding, after she discovered that her husband-to-be is not just a cheat, but a multiple cheat with a kid. 20-year-old lady takes loan from her dad to buy her boyfriend a brand new Mercedes for Vals. Seems like the Drama in the Big Brother Naija house is finally heating up. After a series of events have with many of the housemates bringing the drama. Shortly after professing her love for Tobi and how much she missed him and how she was jealous to see him bond with Bambam, Cee-C has finally given him his wish by locking lips with him. A 4 month pregnant woman is currently suffering from domestic violence in her home. The husband is alleged to have beaten and brutalized her over his gambling habits. According to the woman, she has been in the marriage for about 3 years now and the abuse started immediately after the marriage. The worst came jut yesterday evening when she tried to cold him about his addition to gambling and the man wouldn’t take any of that. The mother of one was all shades of beautiful as she stepped out for the launch of her book "How to make money on Instagram ", over the weekend. She was styled by celebrity stylist and fashion entrepreneur Jeremiah Ogbodo of swanky's signatures styling. SWANKYJERRY shared photos of Laura's dripping hotness in a gold unique and striking dress paired with gold shoes . The Mayor of Mataram, West Nusa Tenggara Barat, Indonesia has banned the celebration of Valentine's Day in the city. He said that it is not an Indonesian culture that needs to be preserved. "Valentine's celebration is not our culture,. That's why we strictly forbid its celebration—especially among students and in school environments," Mataram Mayor Ahyar Abduh said on Monday, Feb. 12. Politician and businessman, Prince Odi Okojie took to his social space to celebrate his actress wife, Mercy Johnson on valentine’s day. After 2-weeks in the Big Brother Naija house and countless times of curving him, Cee-c has finally voiced out her love for Tobi and he went as fa as saying she's been jealous that he was paired with another woman and its been really difficult for her to deal with. The first time I watched blue movies was way back when I was in class 8 when we sneaked with my friends to a local video hall. I had never experienced it. Having been raised in strict Christian background I vowed to my 13-year-old self never to go back to watching blue movies. That night and for several weeks I was haunted as the pictures from the blue movies kept playing in my mind. Reno Omokri has just called out APC National leader, Bola Tinubu saying the 65-year old politician speaks from noth sides of his mouth. The Joint Admissions and Matriculation Board, JAMB alleges that a clerk in their Benue State office has blamed a snake for swallowing the sum of N36million. The clerk has however mentioned that he never said that. A mother has spoken of her relief after a private clinic in Gabon finally released her baby, who was held for months over an unpaid medical bill. 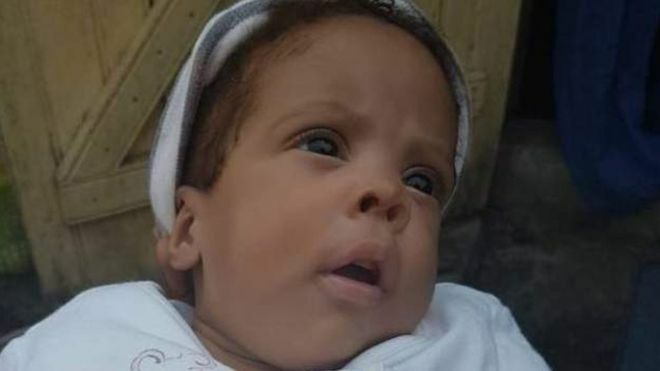 Baby Angel's mother told the BBC her milk had run dry after being separated from the child for the first five months of her life. 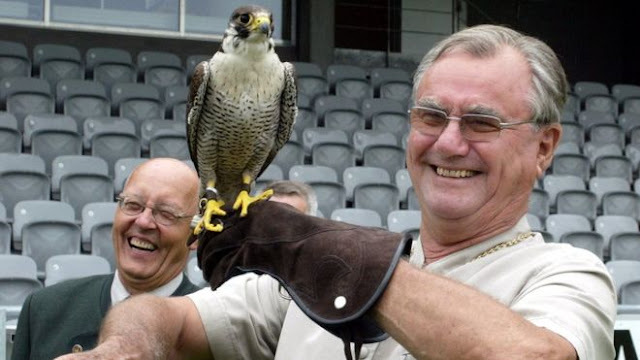 Prince Henrik of Denmark, the husband of Queen Margrethe, has died at the age of 83, the Royal House has announced. The prince died "peacefully in his sleep" at Fredensborg Castle, north of Copenhagen, it said. Queen Margrethe and their two sons were at his side. Senator Dino Melaye will be arraigned in court soon, for allegedly feeding the Nigerian police false information on attempted assassination on his life. The Senator in a very passionate video at plenary yesterday said he won’t stop speaking out against the Federal Government. Serena Williams returned to the court for the first time after giving birth to daughter, Alexis Olympia , five months ago to play the Fed Cup in Asheville, North Carolina USA on Sunday. It was not her return to competition that got the crowd’s attention, but of her multimillionaire husband, Alexis Ohanian feeding their daughter while Serena played. 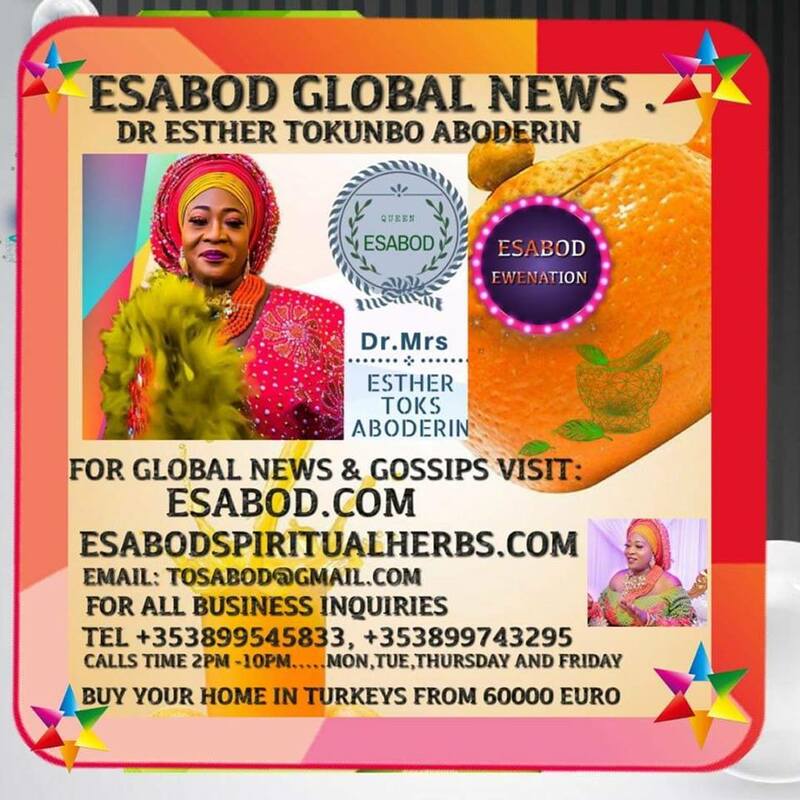 Nollywood actress, Yewande Adekoya Abiodun is the happiest woman today and this is because she and her producer husband, Ishola Abiodun, are celebrating their fifth wedding anniversary today.The actress took to Instagram to gush about her husband and how she has enjoyed the past five years with him and is hoping for more. Yewande wrote, “Its been 5 years since we made our love legal. Ayo wa ko ni dibaje lagbara olorun. Amin. Thank you so much for all the love and care. I have fallen more and more in love with you with each year that passes. Thank you for another year of love, patience, friendship, and respect.